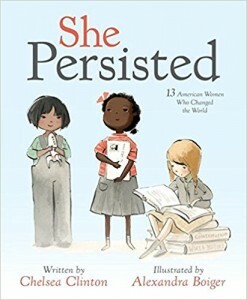 In 1987, Congress declared March as National Women’s History Month with loads of fanfare and every year since a special Presidential Proclamation is issued which honors the extraordinary achievements of women. However, how does that look in our classrooms? 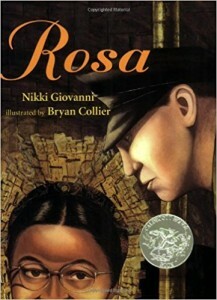 What books can we use to teach students about the extraordinary contributions of women in our society? 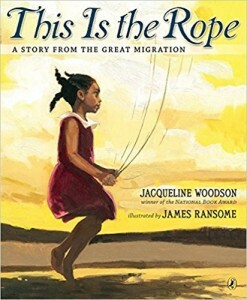 One way is to introduce books to elementary students that will peak their interests. 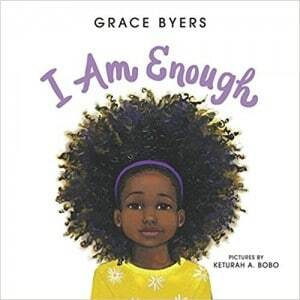 See a list of some great books to use with students in your class. 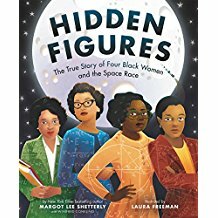 Based on the New York Times bestselling book and the Academy Award-nominated movie, author Margot Lee Shetterly and illustrator Laura Freeman bring the incredibly inspiring true story of four black women who helped NASA launch men to space to picture book readers! 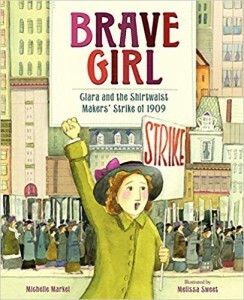 This picture book biography about Ukrainian immigrant Clara Lemlich tackles topics like activism and the U.S. garment industry. The art, by Caldecott Honor winner Melissa Sweet, beautifully incorporates stitching and fabric. A bibliography and an author’s note on the garment industry are included. 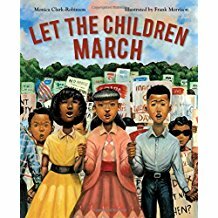 This picture book biography about the plight of immigrants in America in the early 1900s and the timeless fight for equality and justice should not be missed. 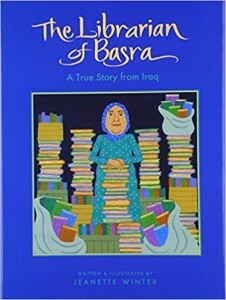 The inspiring story of an Iraqi librarian’s courageous fight to save books from the Basra Central Library before it was destroyed in the war. 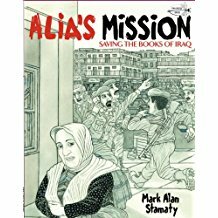 Told in dramatic graphic-novel panels by acclaimed cartoonist Mark Alan Stamaty, Alia’s Mission celebrates the importance of books and the freedom to read, while examining the impact of war on a country and its people.